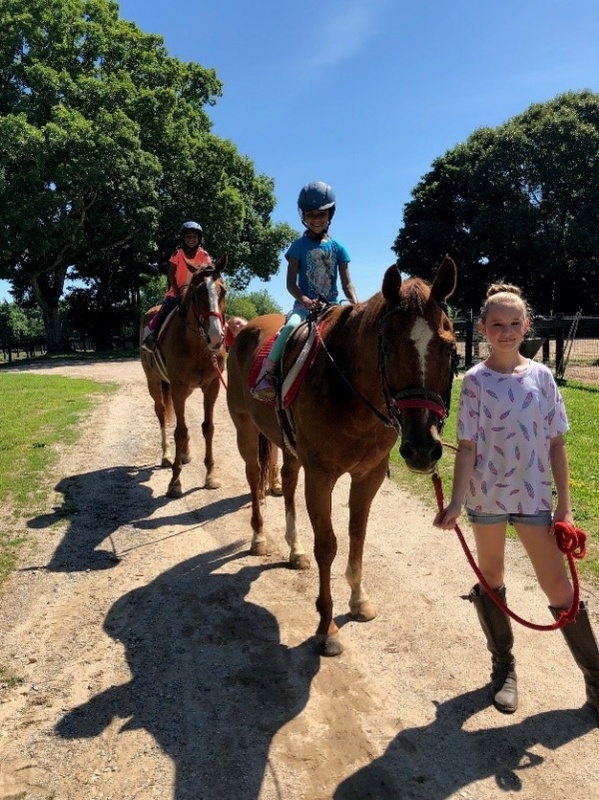 Great Strides Long Island has been offering riding lessons, birthday parties and summer program activities built around our beautiful horses on our 15-acre facility in Middle Island, since 2009. We believe that horses offer fun and beauty and they can teach us so much! Whether you’re a teenage girl with a love of animals, a young boy on the spectrum or an adult needing some exercise, we’ve got a program for you! This summer we have two more sessions of summer program with openings. 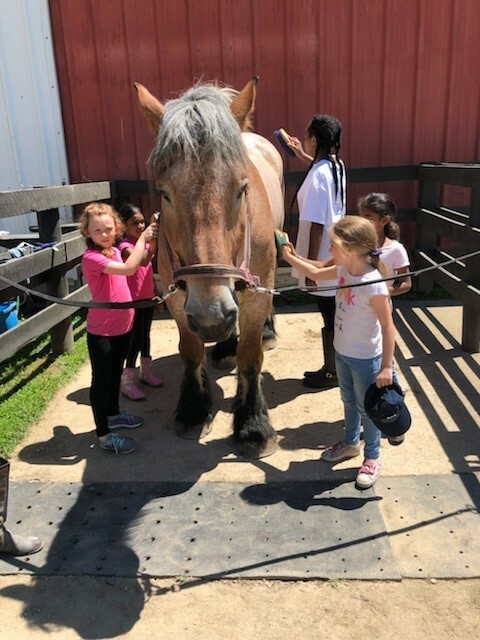 Our summer sessions run 4 days each from 9:00 am to 1:00 pm and include horse care and grooming, a daily riding lesson, craft activity and a snack. (You bring lunch!) 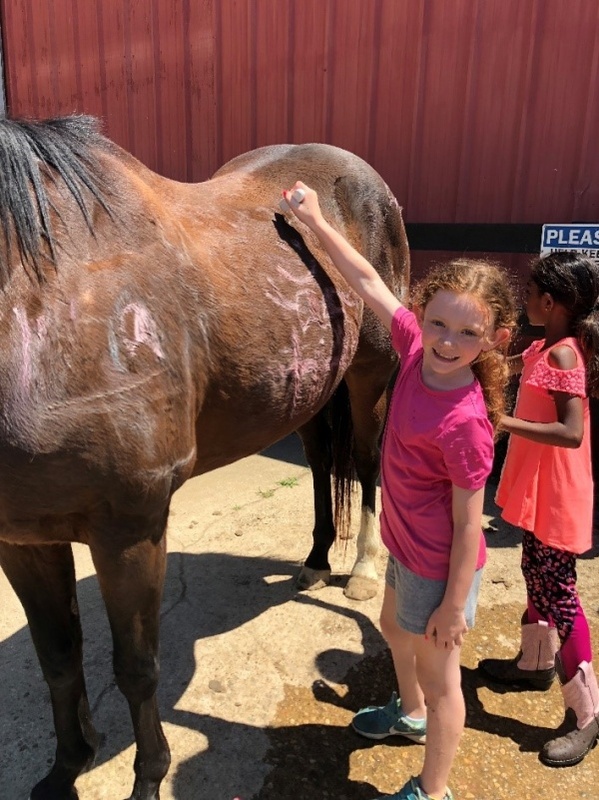 This program is a great introduction to horses and riding or a way for someone with some riding experience to expand their relationship with horses. Our atmosphere is laid back and casual (but safe). 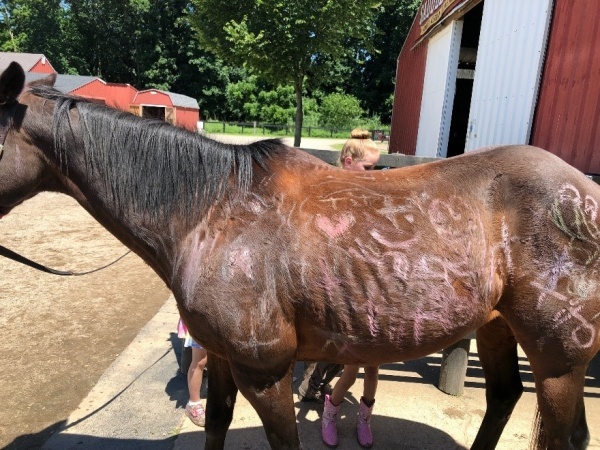 Great Strides Long Island is a fun place to have a birthday party and who wouldn’t want a horse ride for their birthday? 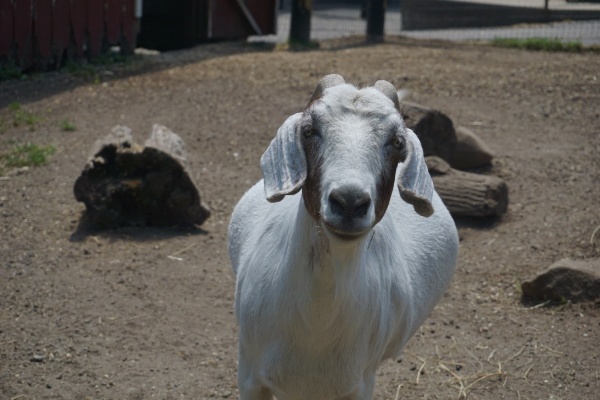 Our outdoor parties include picnic tables and a pleasant farm setting, visits to our farm animals (goats, sheep, pigs, bunnies and more) and a horse ride for each child (adults can ride too!). You supply the food, favors and cake. Worried about the weather, we offer the use of our covered porch or you can rent our farmhouse with kitchen, tables and chairs (seats approximately 30) for an additional fee. Book a summer or autumn party now! Great Strides offers equestrian activities for children and adults of all ages and abilities. Our equine friends can help us face all of life’s challenges with strength and confidence. Our programs are hosted on a beautiful 15-acre ranch featuring three outdoor rings and heated indoor arena. We offer a warm, friendly environment supervised by seasoned, certified instructors. 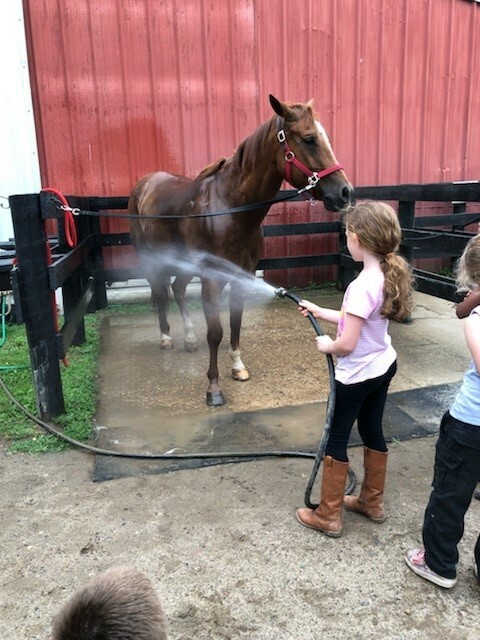 Offering summer programs, a weeklong introduction to horses in July and August. Private lessons available for English and Western students. Ask about our birthday parties and Therapeutic Riding.